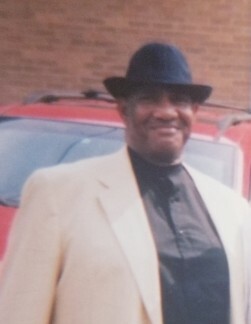 Mr. William Foster passed on Wednesday April 3, 2019 in Pottstown, PA. He was 79 years of age. William was born on September 3, 1939 in Youngstown, Ohio. He was honorably discharged from the US Army. He retired as a Supervisor in the Mental Health Field. He will be missed by his loving family other relatives and friends. A funeral will be held on Saturday April 13, 2019 at Heart of God Family Worship Center, 201 North Hanover Street Pottstown PA 19464. The viewing will begin at 9:00 am with the service to follow at 11:00 am. Burial with military honors will be held on Monday April 15, 2019 10:00 am Washington Crossing VA National Cemetery, 830 Highland Rd. Newtown PA 18940. Please remember the family in your prayers.